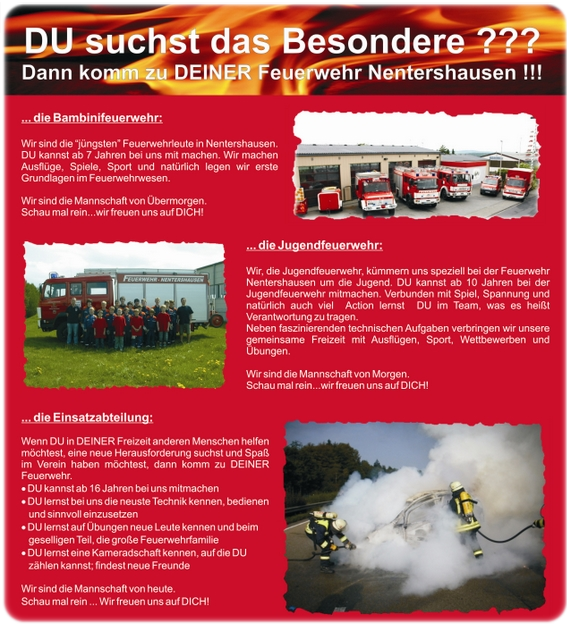 come to the homepage of the volunteer fire brigade of Nentershausen. 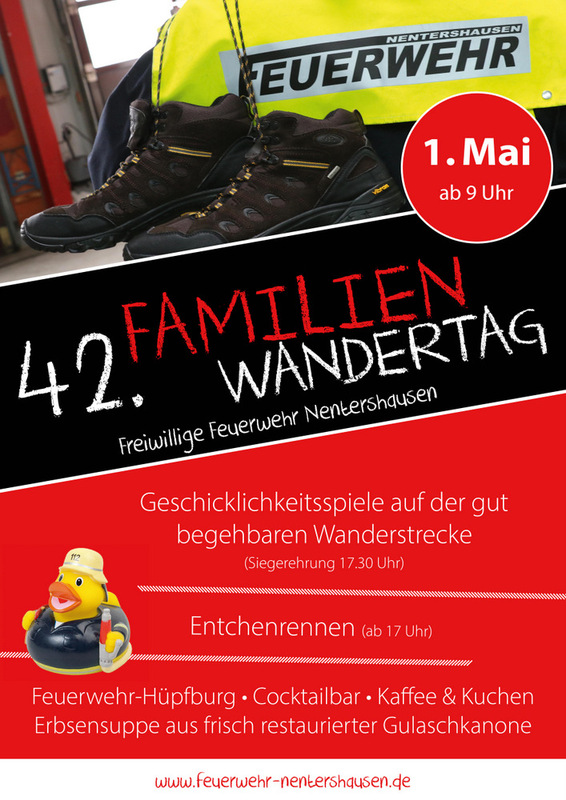 Welcome to the homepage of the volunteer fire brigade of Nentershausen. 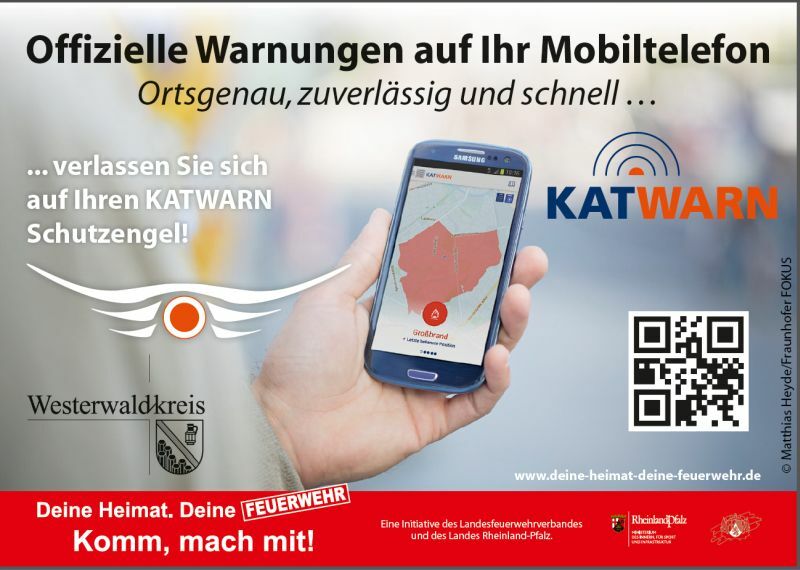 Bienvenue aux portail d’ internet des sapeurs pompiers volontaire de Nentershausen. Velkommen til hjemmesiden for Frivillige brandmænd Nentershausen.